Wow, I haven't done a recipe in a LONG time but here goes! I have been on a healthy kick lately and while working from, I have access to a lot of food in the fridge but I am never sure what to eat. For several weeks, I have been eating tuna with just pepper and lemon juice and I wanted to try something new. 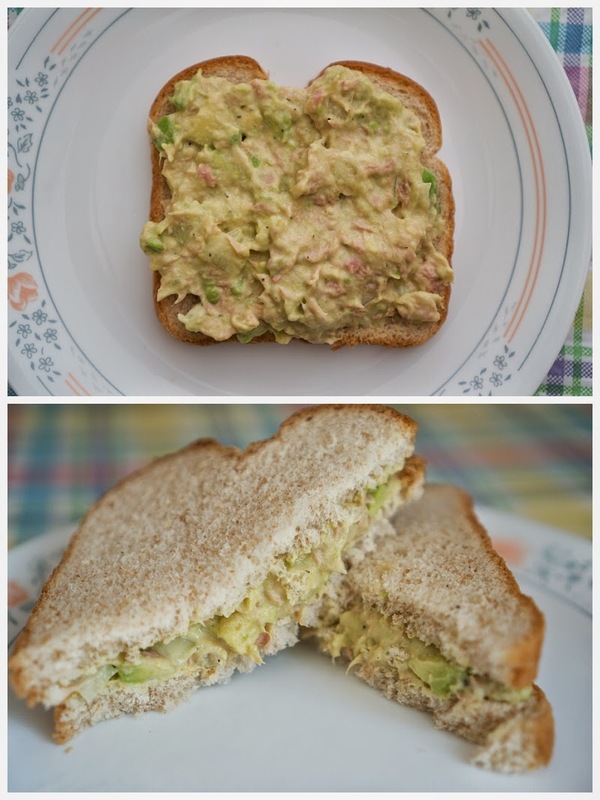 I looked online for some healthy varieties of tuna salad and found several that included avocado. Luckily for me, my mother in law bought a bunch of avocados from the supermarket and all I needed was a ripe one! Out of the three I looked at, one was perfect so I cut it in half and used it for my salad. Mix all ingredients and VOILA! 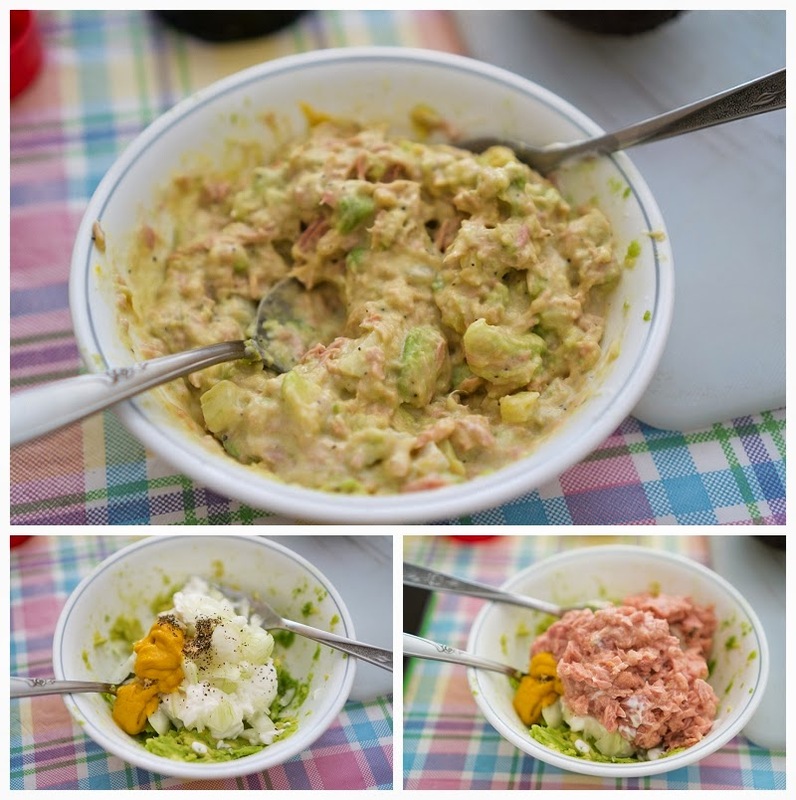 Healthy, creamy tuna and avocado salad! !